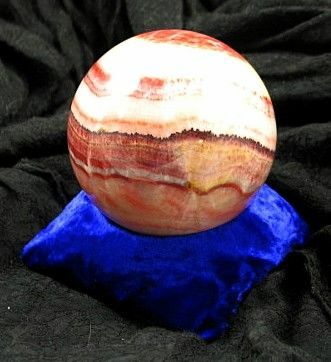 Pillows are a perfect way to showcase your crystal whether you are showcasing an individual crystal, cluster or sphere. It protects both the crystal and the surface they are placed on. Pyramid shaped pillows assist crystals to stand and are excellent support for any crystal. Round pillows are good for clusters, individual pieces and spheres. 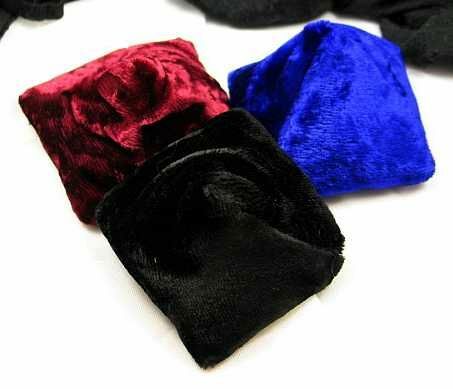 These pillows are a plush crushed velvet and were made in India. Please note that size and weight are approximations. Available colors may not be shown. Some color variations occur. Stone not included.